Tree Service Oklahoma City is a premier tree service company that provides elegant vaults, tree removal, tree trimming, lot/land clearing, brush removal, properly conducting treatments and diagnosis for your sick trees, and detecting tree diseases, and guiding all of Oklahoma’s trees to eradicating all sickness/tree diseases and giving our trees the best health. 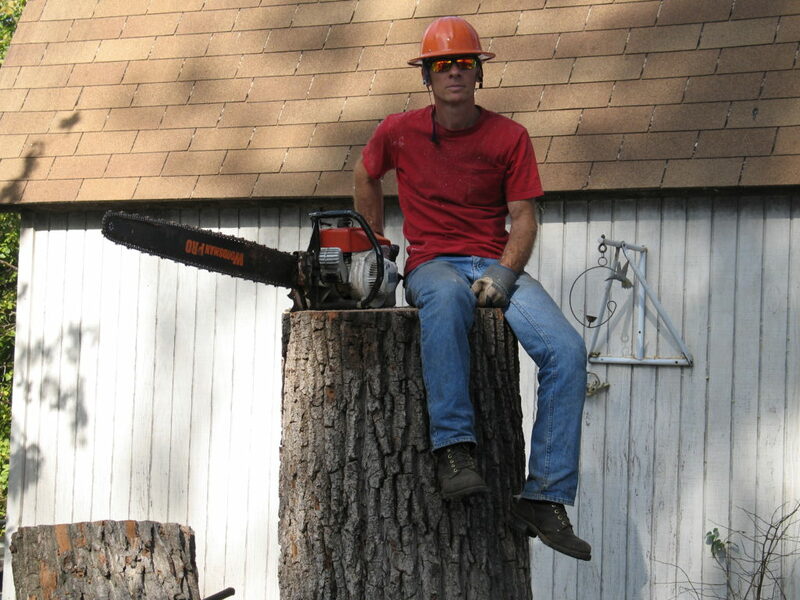 We have been servicing the area for approximately 8+ years and have been conducting tree service work since 1977.Our clients rely on us for the right results and showing them what Tree Service Oklahoma City is all about. As an entity, we prioritize our clients, our service Our in-house arborists are top of the line and have superior knowledge to what your best intentions and what is the most logical direction to move for your trees health. Call today to pamper your trees with our professionally trained arborist.